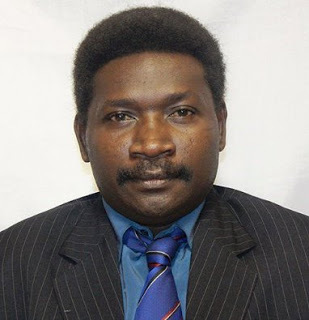 Vice President of the Autonomous Bougainville Government (ABG) and Minister of the newly formed Ministry of Peace building, Referendum and Veteran Affairs Patrick Nisira commenting on reports his Ministry will manage internal, national and international politics of Bougainville. 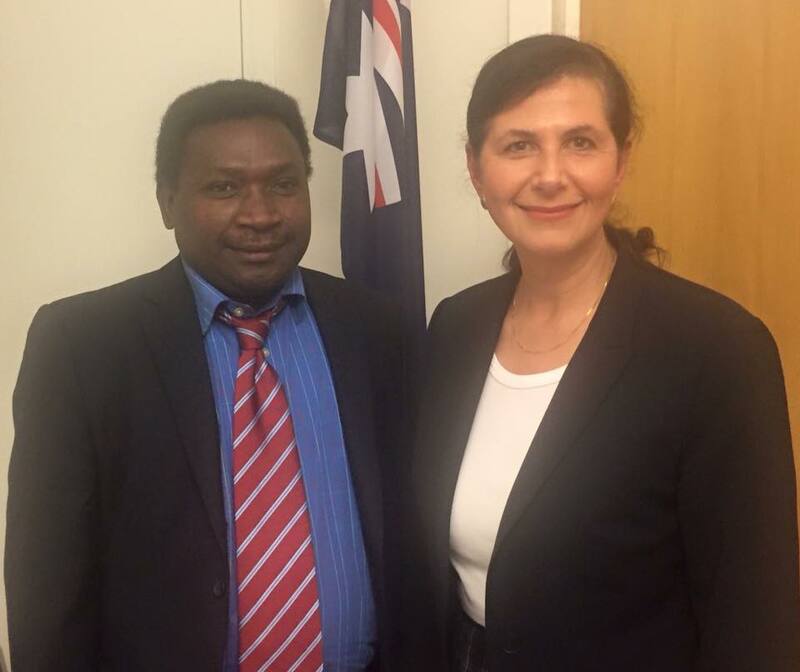 When introducing his Ministry to members of the Bougainville House of Representatives recently, Nisira explained that unlike other ministries that will respond to tangible needs of the people, his Ministry would deal with delivering political processes and outcomes for Bougainville through peace-building, reconciliation and by managing the veteran affairs. “My department must be given the priority in human and financial resource because the referendum activity is going to be a major political activity of this term of government and if not properly resourced and managed, can pose serious risks to the Bougainville peace process,” Nisira said. In outlining the broad framework of his ministry, Nisira assured that whilst the Bougainville Peace Agreement ends at the referendum period, peace building on Bougainville will continue to the post referendum period, regardless of the outcome of the referendum. In relation to referendum preparations, the Minister called on the Bougainville parliamentarians to provide personal leadership to ensure that their constituencies are at referendum ready mode. He added that while that exercise is taking place on the ground, Bougainville leadership must as a matter of priority engage with the top political leadership of PNG to agree on the broad principles of the conduct of the referendum. “Bougainville and Papua New Guinea must now agree on the date of the conduct of the referendum, the questions to be put, the implementing agency, International observers and the process that will lead to the ratification of the referendum vote. These decisions are political decisions that must be resolved politically by political leaders from both sides,” Nisira said. In regard to the Veteran Affairs function of his Ministry, Nisira assured veterans in Bougainville that he is committed to strengthen the Regional Veterans Associations and to focus on reintegration and engagement of veterans in economic activities. He called on recently elected Veteran Affairs members for North Ben Malatan, Central Bougainville member Noah Doko and South Bougainville member Thomas Tari to assist his Ministry to prepare Bougainville for a successful referendum on Bougainville’s future political status.